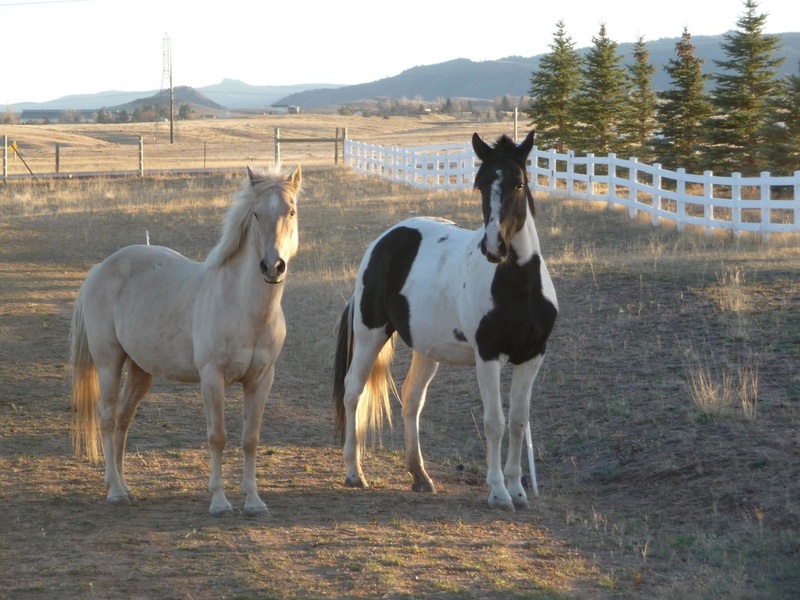 ﻿﻿Thank you for your interest in the Gestalt Equine Institute of the Rockies. For a quicker response, please fill out all the fields below to the best of your ability. In addition to filling out the online application below or the PDF version, we also ask that you send to us, via email, an autobiography of yourself (2 to 4 pages in length), including information about yourself and your interest in Gestalt Therapy training. Please download the PDF and either email or mail it back to us.